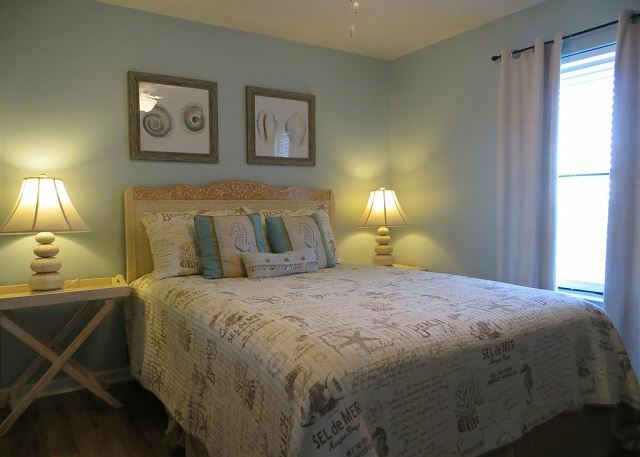 Jubilee Landing Unit 302 is a 2 bedroom and 2 bath condo. 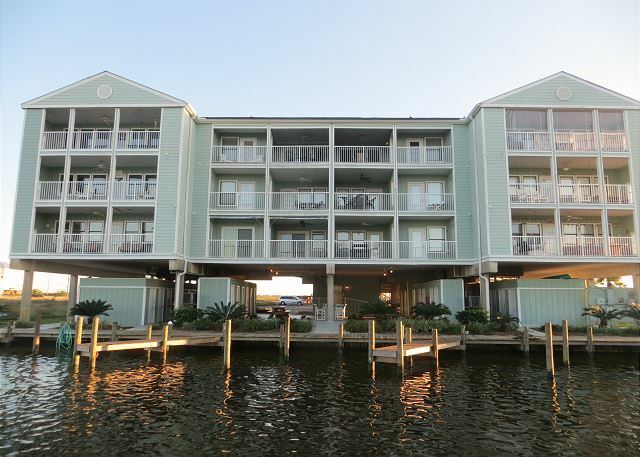 Featuring oversized balconies with direct views of Ole River. 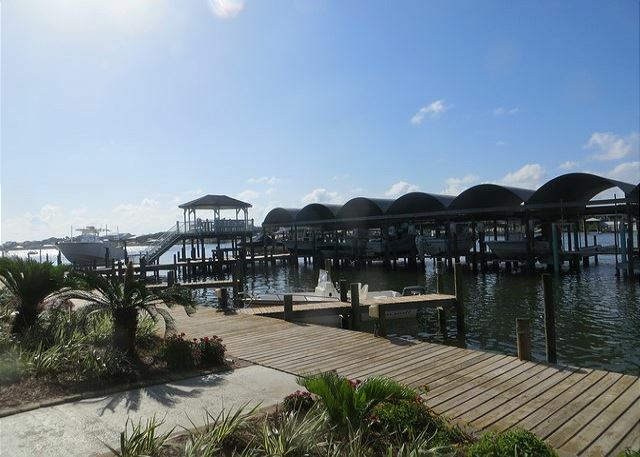 Boats slips are available to our guest on a first come first serve basis. 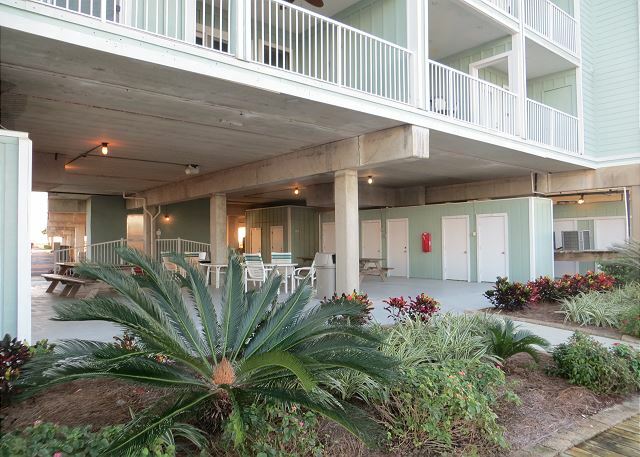 This complex has a covered picnic area and also BBQ grill area. 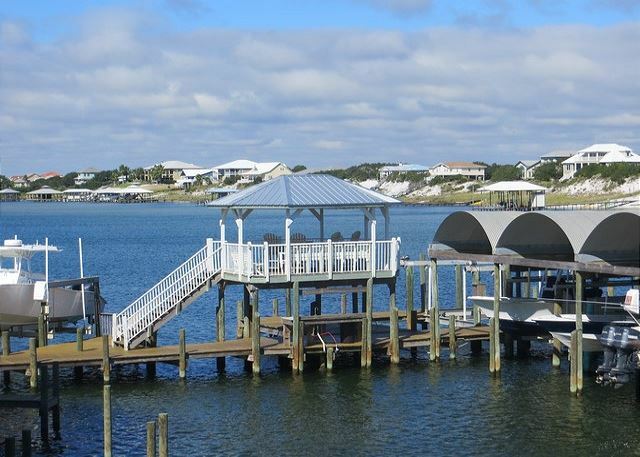 Fishing pier has a lovely gazebo to enjoy and a large outdoor pool. This complex is very family oriented. 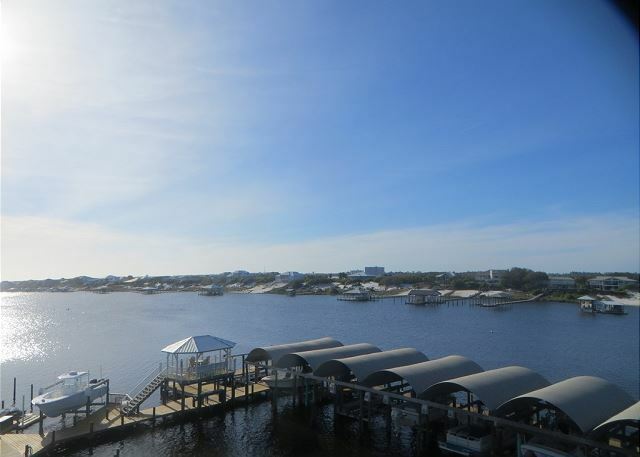 Public beach access is within walking distance and public boat launch is located close by. 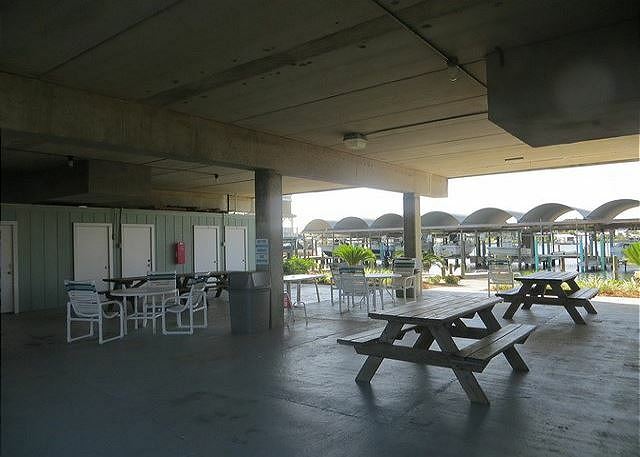 Our BBQ area is just off to the side of the swimming pool and provides plenty of seating while you fire up the grill! 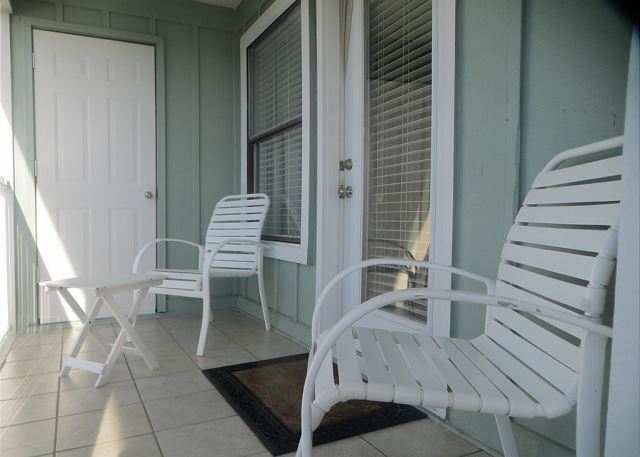 Across the street you will find a fairly hidden path that leads you to your quiet undeveloped Gulf beach, Jubilee has deeded access to this area allowing you to enjoy the surf without the crowds. Renters are permitted to dock boats in the Jubilee Landing Marina with a dated and stamped Jubilee Landing boat permit visibly displayed. Permits must be displayed on the boat at all times. 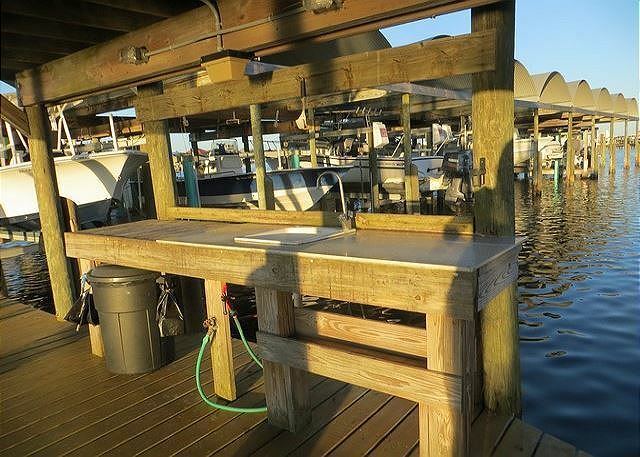 Renters cannot park trailers of any type during Peak Season and must make arrangements to store boats, personal watercraft, or any other types of trailers at any one of several storage lots located in the Orange Beach or the Perdido Key area. Thank Shawn for the great review!! Jubilee Landing is a great spot! We look forward to seeing you again next year. Thank you Gail for great comments and review. Bulls on the beach is fun to watch! The parking was not good, but the condo was nice. We had no where to park on Saturday night even though we had parking sticker. There was too many vehicles there without a parking sticker at all and nothing was done about it except give them a 24 hour warning to move the vehicles which did not help our situation at all. 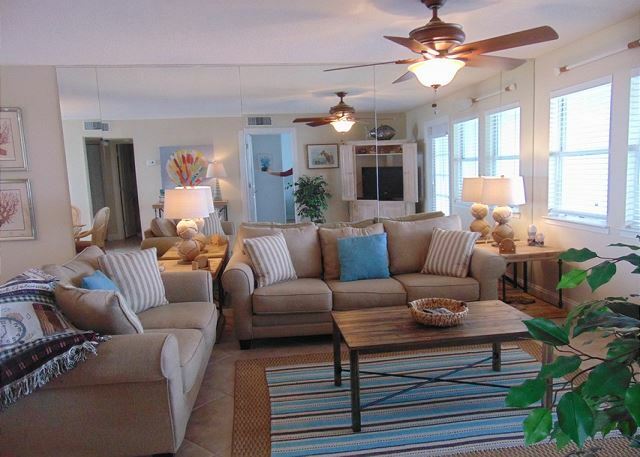 The condo and the entire building was very nice. Jubilee Landing was a great place to stay. The pool area was wonderful, with views of Ole River. So many dolphins swimming by each day. Unit was comfortable. But the Internet and cable was lacking. 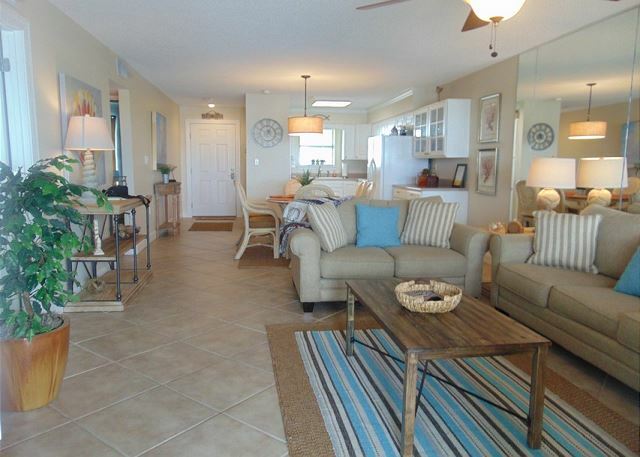 Great location and access to the beach!! 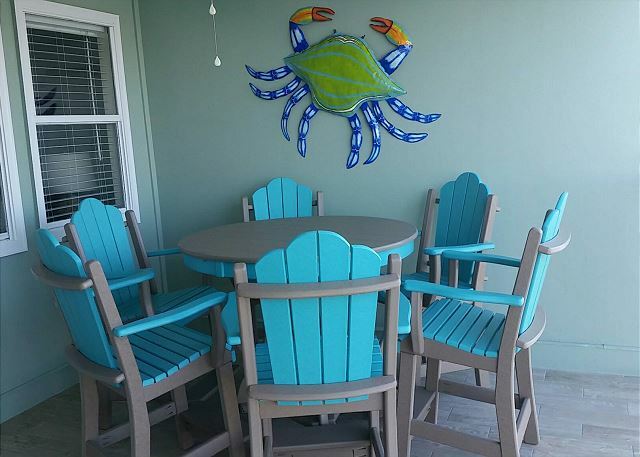 Within walking distance from Flora Bama. 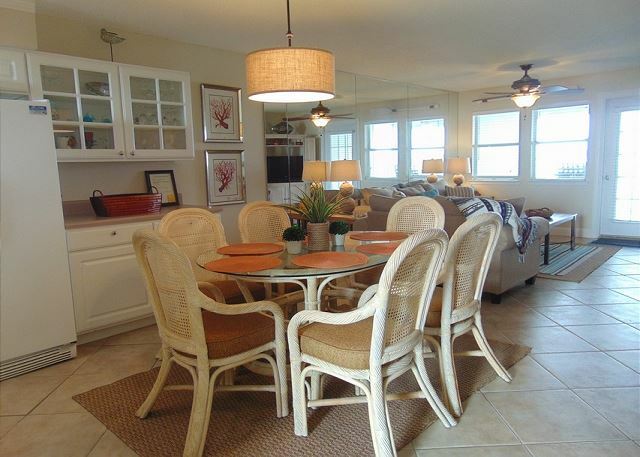 Centrally located to many restaurants. The only negative was there was no WiFi and the parking. 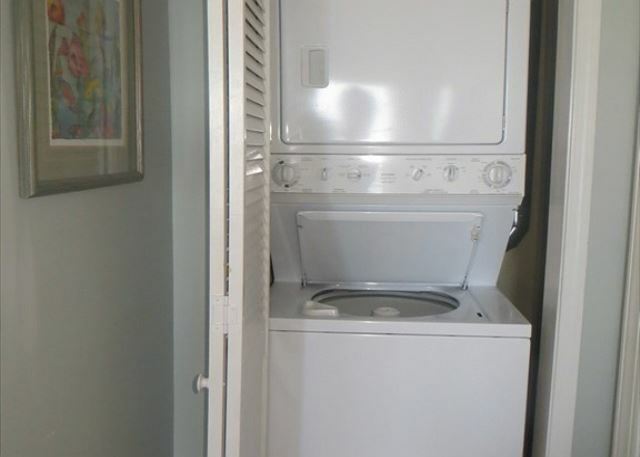 If you are renting a unit then you should be able to have that units spot. Over all Very enjoyable stay. My family and I stayed 5 days and lived it. It's close to everything! Our son played baseball in Pensacola several days and it didn't take long to get to any of the fields. We also enjoyed the beach. When we walked across the street to the beach area, we excited to see we were only 1 of about 3 families on that part of the beach. It was like we had our own private beach. The only complaint I have is that the wifi didn't work. We loved staying in 302! The only issue was the wifi didn't work which we had requested for the room. We had to call twice & about half way through the trip it started working. No scissors were there, but someone may have taken them. We will return next year & possibly stay in this unit again. 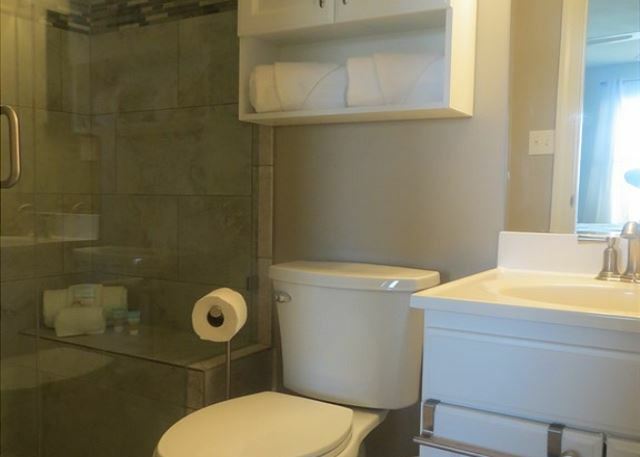 Beautiful condo with updated furniture, new floors. So nice to sit on the balcony and take in the view. 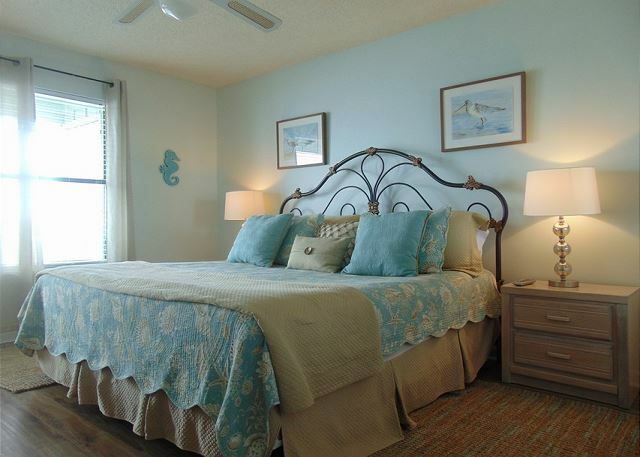 We will be coming back and Aqua Vacations was so great from check in to check out! Thanks again to the owners for maintaining such a nice place !! We fully enjoyed our stay at this condo. 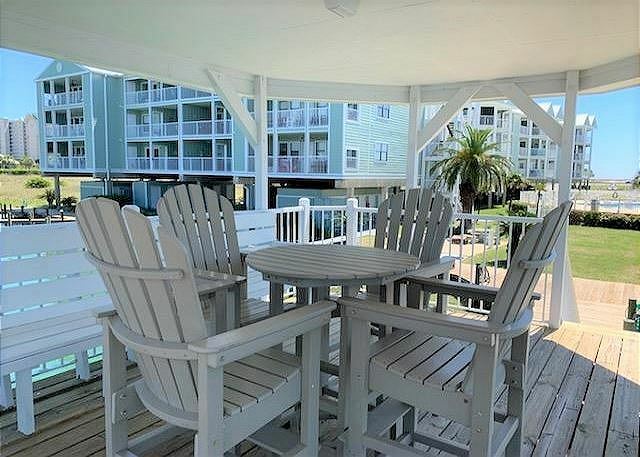 Jubilee landing was very affordable and we love staying on Ole River. 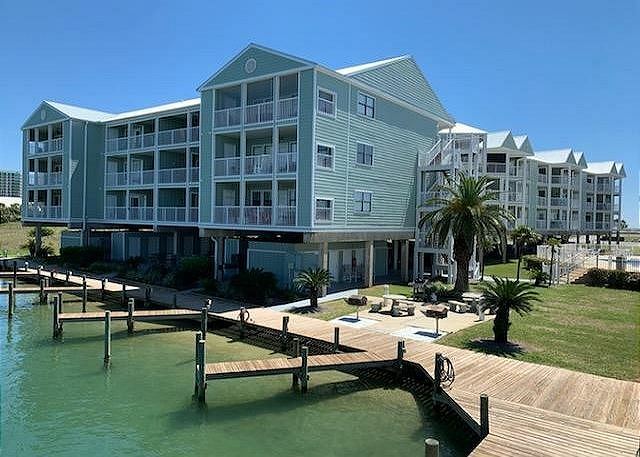 We were looking for a place to bring our boat, we wanted to be able to have a slip on the bay side, and also be able to walk across to the gulf without having a skyscraper in front of us. It was a perfect location we loved it. 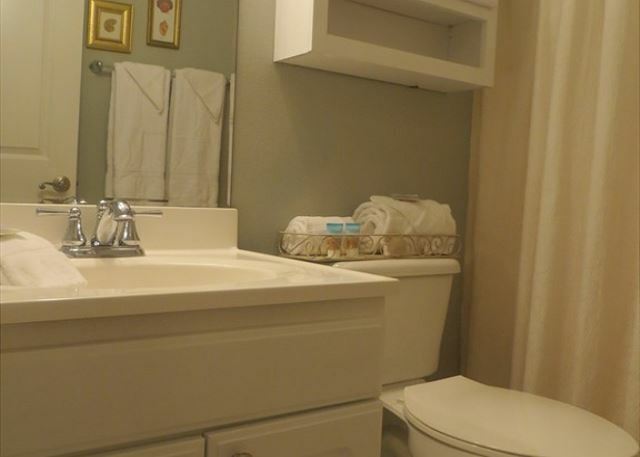 The unit was perfect for our needs- It was very clean, updated and spacious. 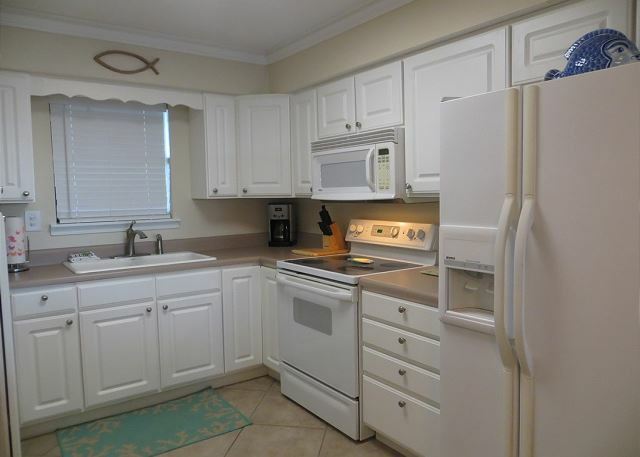 Our 2 bedroom was stocked with equipped with everything but the food! 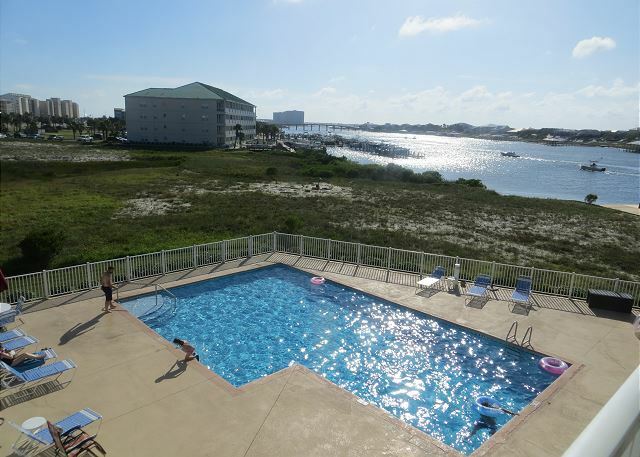 It also had the amenities we wanted- pool, outdoor grills and beach access. 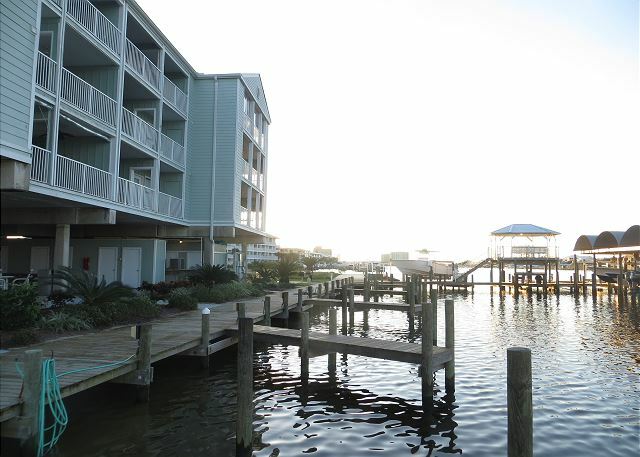 Our backside view of the bay and marina really added to our stay. The beach, which was directly across the street, was beautiful (only downside, however this was as advertised and hence a lower price). My experience was great. The only downside was I needed to do some work remotely and I could not get connected to the Internet the whole stay. I called the number provided but was never able to gain internet access.